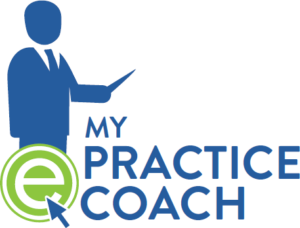 ePractice Manager is a comprehensive online practice management, training, and consulting service at a fraction of the cost of hiring a traditional consultant. Take your practice to the next level with ePractice Manager! Online classes to train new staff and improve the skills of your practice personnel. Each Course contains detailed duties for the position with interactive exercises and tests to demonstrate whether the individual fully understands the material and can implement what they've learned. Time off requests. Simple automated online forms to streamline management decision-making. Staff schedules. Real-time calendar of all staff schedules, including time off requests. Performance reviews. Automatic notifications to management, with assessment forms sent to appropriate individuals. All online and easy to manage. Personnel Form Library. Hiring forms, Warning and Termination forms, Orientation and Onboarding forms, Tax forms, and many more. With monthly updates so you will always have the most current information available. 24/7 access to a team of experienced coaches to answer and help resolve any question or issue related to your practice. Stay informed on the most current issues and news items related to your practice with out ePM Bulletin emails. We will keep you updated on anything from important insurance changes, to new and exciting updates in your field. With our online instruction materials you can "be your own practice consultant". And remember, if you have any questions then ePracticeCoach is right there to provide you with the one-on-one guidance and support that you need. As a subscriber, you wil have ongoing access to our webinar library, which you can refer back to whenever you wish! Fill out the brief form below to set up a demonstration for your practice. They provide a new perspective, and creative new ideas, beyond typical “run of the mill” ideas about how to operate a practice. We got some great needed relief to our practices. Most importantly ePracticeManager is effective! We chose to work with ePracticeManager to develop more efficient practice systems and improve our level of staff training and customer service. Without necessarily intending to grow the practice further, we saw immediate results. 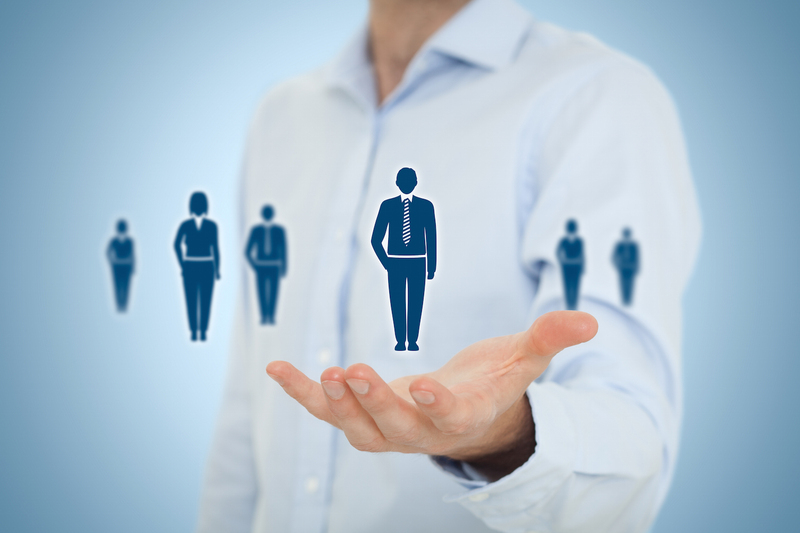 ePracticeManager has contributed to substantial practice growth. I now have a trained office manager monitoring workable systems and making the adjustments needed to keep us on track. The help I've received has led to stability and growth in my practice. In the last 12 months I've seen a 32% increase in practice collections. ePracticeManager has provided insight and support.